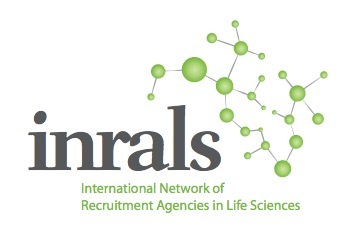 INRALS is an International Network of independent agencies, specialized in HR Management with focus on high quality Recruitment, Assessment, Outsourcing and Consulting in the Life Sciences. INRALS provides a platform for international collaboration. 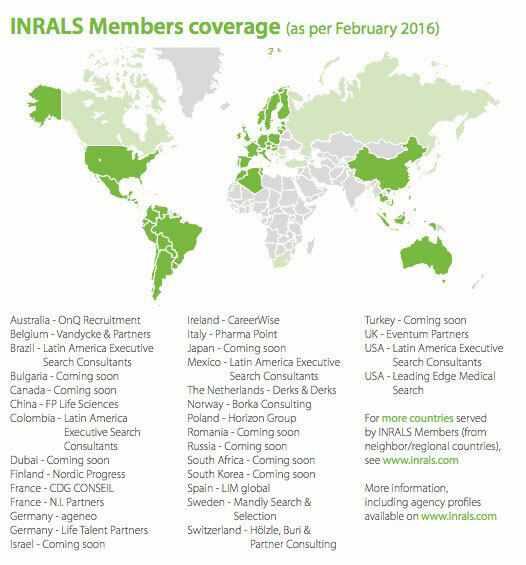 INRALS members participate in international tenders, have quick access to an international network of recruitment professionals and candidates and exchange knowledge and expertise in recruitment, selection and outsourcing. Read also: The fourth General Assembly of INRALS 2016 in Milan, Italy.